A native of Mt. Lebanon, PA, Tom is a graduate of Penn State University and Western New England College School of Law. 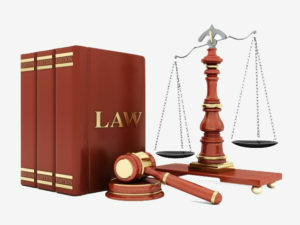 He is licensed to practice in Pennsylvania and has been admitted to practice before the U.S. Supreme Court and the Federal Courts of Pennsylvania. For over 38 years, Tom has concentrated his practice in real estate, business/corporation law and estate planning/estate administration areas. Active in community affairs, Tom is a former State Representative of the 42nd Legislative District and a former commissioner of Mt. Lebanon. While he was a State Representative, Tom helped draft and was the sponsor of new laws which amended the Uniform Condominium Act, The Planned Community Act and the Uniform Cooperative Act in Pennsylvania. He is currently a board member of ACLD Inc. which is an organization that helps adults and children with learning disabilities and the Western Pennsylvania Special Hockey Association. In 1992, Tom was President of the Mt. Lebanon Sunrise Rotary Club as well as Master of Lodge No. 45, F. & A.M. 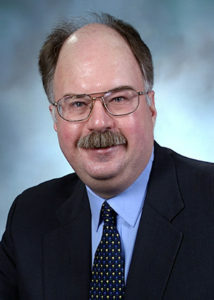 In 2011-2012, Tom served as President of Mt. Lebanon Village, an organization which helps seniors to continue to reside in their homes. Tom has also served twice on the Board of the Juvenile Diabetes Research Foundation’s Western PA Chapter, the Board of Outreach Teen and Family Services and DePaul Institute, which services children with hearing impairments.